In the age of fast-paced living, desires of instant gratification and for individuals on the go who want very little downtime to reach their goals, we present to you, Sculpsure! Sculpsure is the only FDA approved laser to specifically target and destroy fat cells. Having a specific target minimizes side effects and this is especially true for this device, when compared to other options on the market. Sculpsure is a great way to improve those hard to treat areas that diet and exercise just can’t seem to manage. With this treatment you will watch your unwanted body fat melt away in just a few weeks, as you may lose up to 24% of your fat cells, per treatment! Since Sculpsure is a laser, there is a bit of what we call a “feathering” effect. Other non-invasive body contouring options may only treat where the applicator is placed; causing potential for unsightly “step-offs,” where there can be noticeable differences between the treated and untreated areas. This feathering creates a natural –looking result. 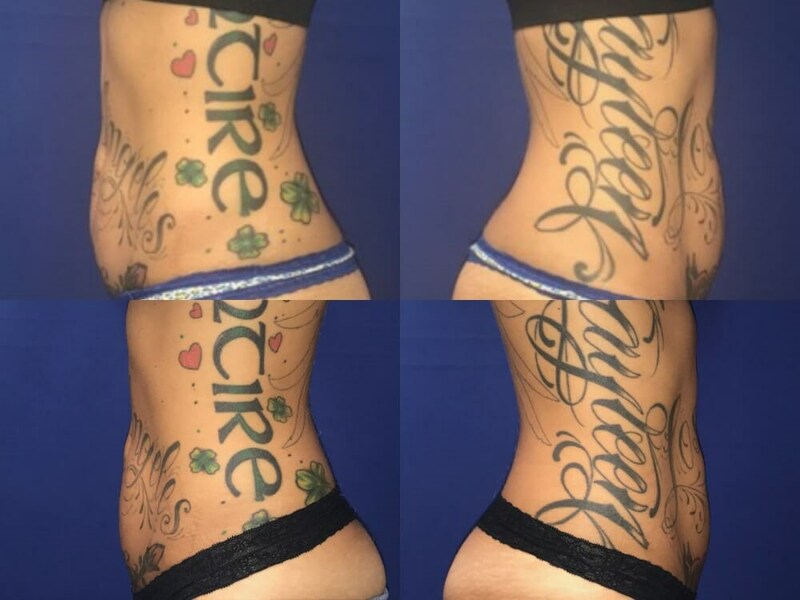 Speaking of applicator placement, Sculpsure is very customizable, making it that much more desirable because as we know, one size does not fit all. Are you intrigued yet? If yes, then start by coming in for a consultation where we can discuss the procedure and pre care instructions and determine if you are a candidate- some patients would have better results with liposuction and sometimes a tummy tuck or even other surgical procedures- that we also offer here at Orange County Plastic Surgery! At the time of your treatment we will review expectations, post care instructions and take some photos. 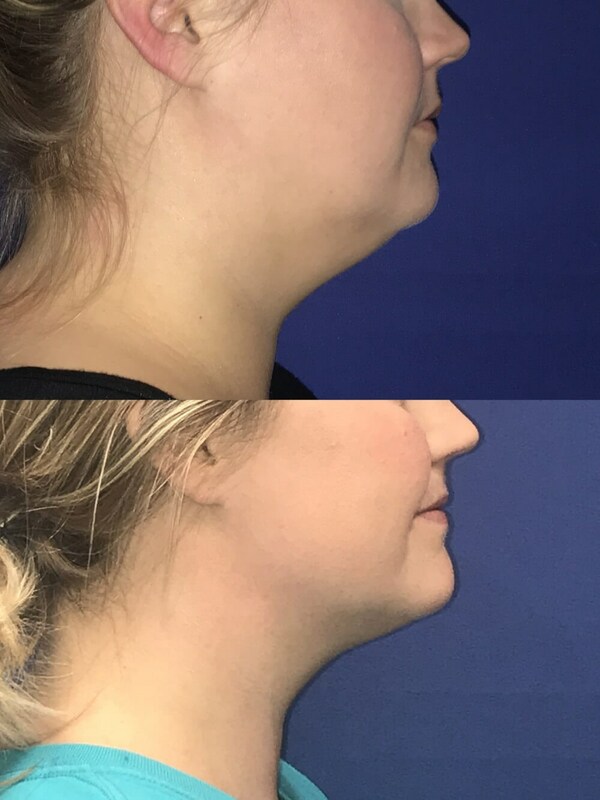 It is a quick 25 minute session (per area being treated) compared to some other options on the market that may take up to an hour per treatment, making it easy to come in on your lunch hour! Then, you can expect to walk out of the office and go straight back to work or even to the beach, no one will know!